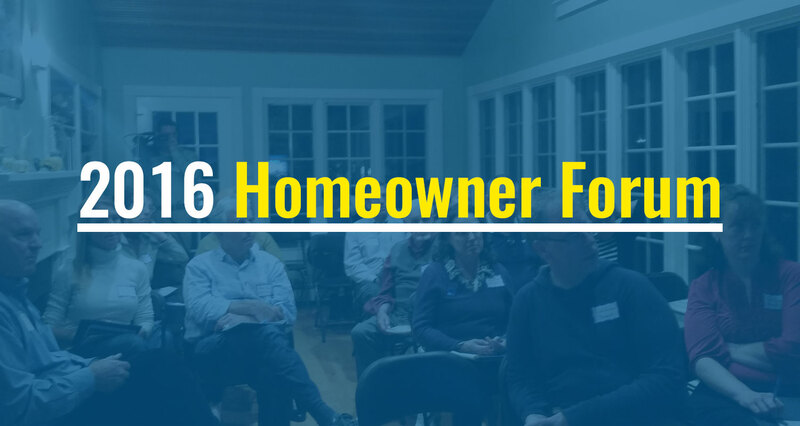 Every year, we plan for the Homeowner Forum the same way: by asking ourselves two questions. First, how can we best help our homeowners? And second, how can we change it up from last year’s Forum? This year, we decided to break our presentation, “Gaining the Competitive Edge,” into two sections: marketing and managing. The important thing is to tell your property’s story – as accurately, thoroughly, and attractively as possible. And the first way to tell its story is to make sure you have plenty of high quality images of your home and the surrounding area. Images are almost always the very first thing a vacationer looks at when searching for a home, and you don’t want to miss out on a booking because your photos don’t show your home in its best light. Pricing is one of those things that can fall under either marketing or managing. 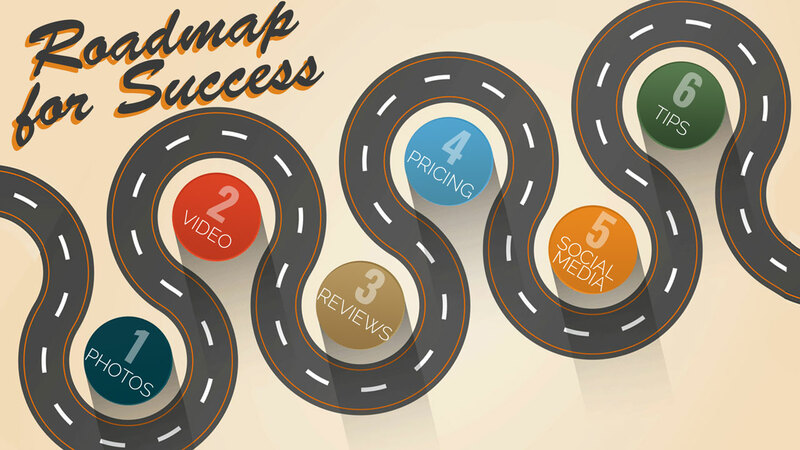 When it comes to marketing, your price can either bring people in – or drive people away. Regardless of what you charge for your home, we suggest “tiering” (or customizing) your pricing by the week. Recognize the shift in supply and demand during the shoulder seasons, and price your home competitively and realistically. Aim to be at about the top third of pricing against comparable homes, but not at the very top! And consider lowering your minimum stay requirements in the off or shoulder seasons – but be sure to charge enough on a daily basis to make it worthwhile for you. Perhaps one of the most significant advancements in vacation rental marketing is social media. Before you click away, just know that social media brought more than 130,000 new users onto WeNeedaVacation.com this past year. While we’d like to take all of the credit for that traffic, we can’t. There are homeowners who are already driving LOTS of traffic to their listings using social media. 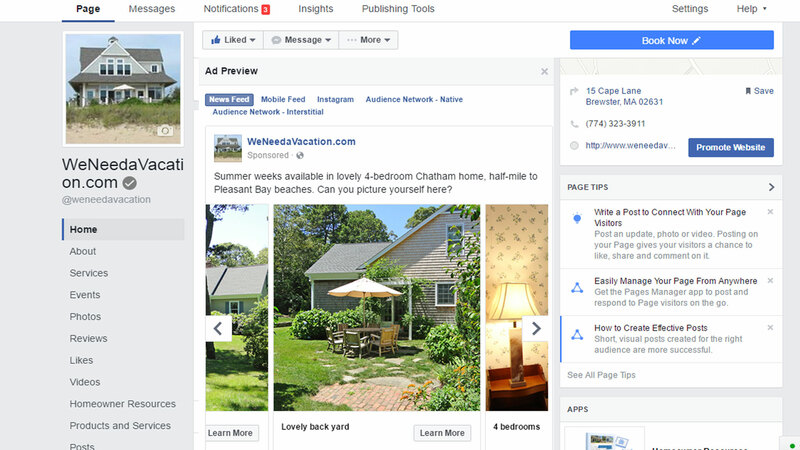 We have been working with dozens of homeowners to help strengthen their presence on social media through targeted ads and by creating their own Facebook business pages. While you certainly can do it on your own or with a marketing agency, the benefit of working with WeNeedaVacation is the fact that we have 20 years of vacationer data to help hyper target our ads. While things like Facebook, Twitter, Instagram, and Pinterest have all become great ways to promote and market our site and your property, you have to remember that your ad or page will only be as successful as your pictures, videos, guest reviews, etc. Think of those as a prerequisite to running a promoted advertisement on social media. The key thing to remember when marketing your vacation rental is that you are not alone in the vacation rental marketplace anymore, and you have to do everything you can to stand out! P.S. If you missed the forum or would like to go back and watch again you can find the video here. I take personal checks from my renters. What do you think about requiring a credit card number to be included in the lease? For my protection, just in case of damage.